A.L.C. 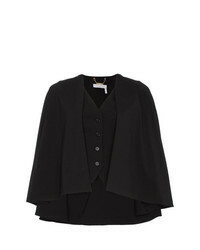 Valetta Cape Jacket $277 $695 Free US shipping AND returns! 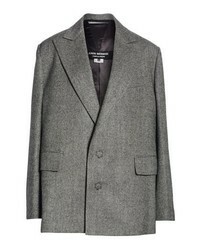 Junya Watanabe Slit Sleeve Wool Jacket $1,655 Free US shipping AND returns! 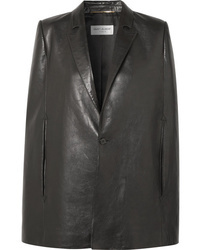 Saint Laurent Leather Cape $4,790 Free US shipping AND returns! Gucci Cape Effect Prince Of Wales Checked Wool Blend Blazer $3,200 Free US shipping AND returns! 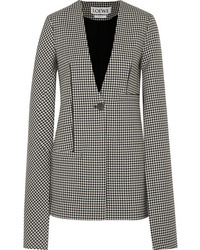 Loewe Cape Effect Med Houndstooth Wool Blazer $1,225 $2,450 Free US shipping AND returns! 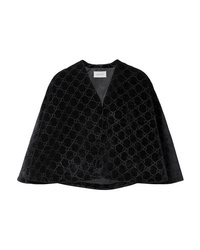 Gucci Velvet Jacquard Cape $1,950 Free US shipping AND returns! 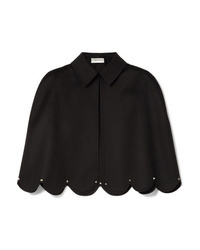 Valentino Studded Scalloped Wool And Cashmere Blend Cape $3,200 Free US shipping AND returns! 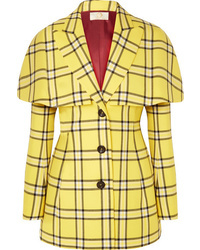 Sara Battaglia Cape Effect Checked Wool Blazer $738 $1,845 Free US shipping AND returns! 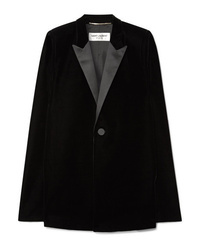 Saint Laurent Satin Trimmed Velvet Cape $2,990 Free US shipping AND returns! 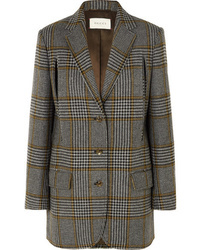 Rokh Button Embellished Houndstooth Tweed Blazer $344 $860 Free US shipping AND returns! 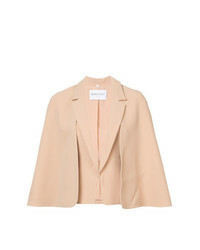 Vionnet Layered Look Cape $615 $1,230 Free US Shipping! 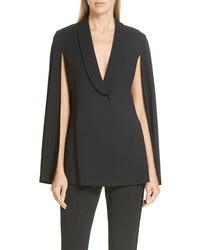 Chloé Virgin Wool Blend Waistcoat Cape $953 $1,907 Free US Shipping!